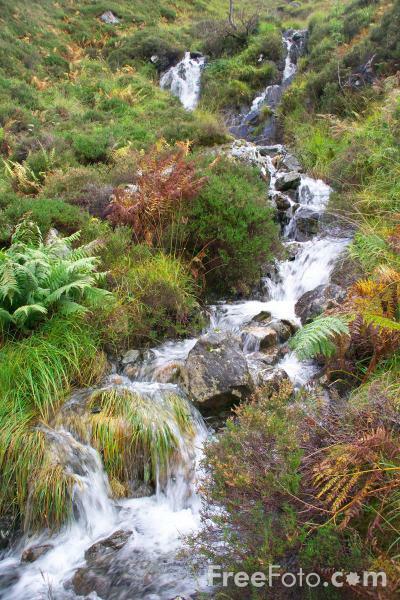 Picture of a Mountain Stream, Glen Shiel. Glen Shiel has some of the most extensive rugged mountain scenery in the highlands. VIEW: More images from the category Glen Shiel or around the same time .